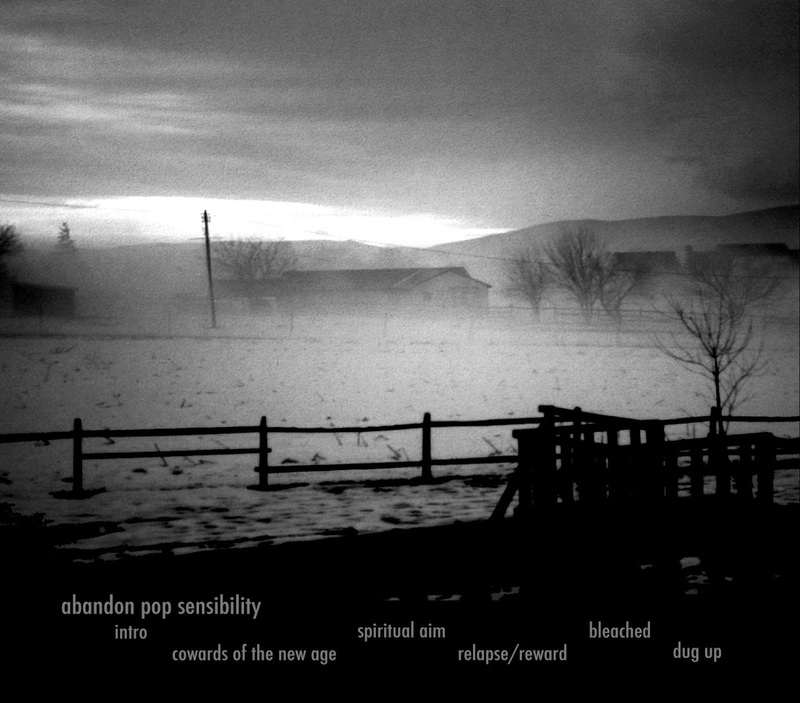 Sloth Herder - Abandon Pop Sensibility E.P. 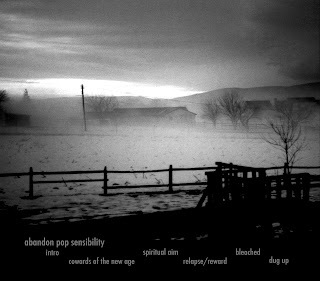 Just like it says on the tin this band have abandoned all pop sensibilities in favour of a bleak, black fog that falls upon your ears without mercy. In fact they haven't just abandoned the pop but murdered it and buried it six feet under ground in the depts of the deepest darkest forest. Yes folks no candy to be found here. First off this E.P. is not for anyone looking for a quick fix the music contained within takes time to grow on you and slowly give up it's hidden treasures. 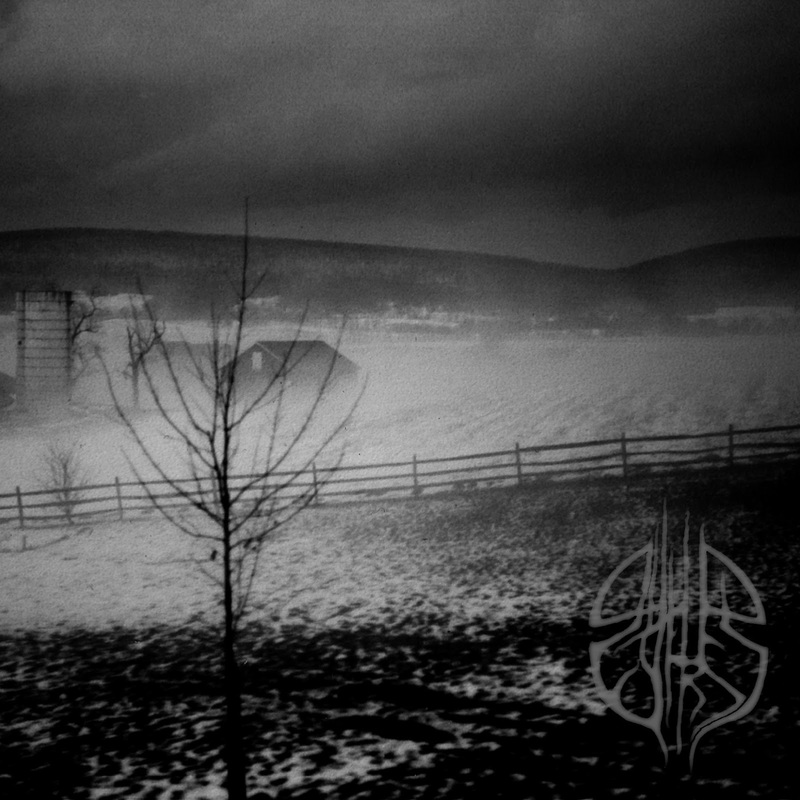 The sound is placed in the Black Metal arena but there is an underlying current which is almost punkish in a crusty filthy kind of way which is the saving grace of this E.P. and makes the music curiously adhering. This is one of those rare pieces of music you come across that at first may deceptively seem like nothing special but given the time it grows on you slowly worming it's way into your head and laying it's rotten seed. While not a great E.P. in anyway it does have it's charm. Time will tell if band go onto to greatness but somehow I believe they will. Check the E.P. out for yourself on the bands offical bandcamp page. Be sure to check 'em out on Facebook and show your support. And for those who want to delve deeper into the world of Sloth Herder they also have their own blog which is worth checking out. 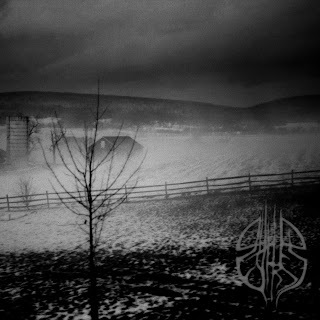 SOLSTICE - the making of "White Horse Hill"
DØDSRITUAL 'Under Sort Sol' out on Black Market Metal Label! Witches Coven - Fire Signs Demo. Atominated - World Without Flesh E.P.